Last December, Adweek profiled Graham Nelson, Vox Media’s branded content division leader. If you read it, you probably got pulled into the accompanying video created for MailChimp , and you probably now understand a lot more about a myth claiming that dinosaurs had a second brain in their backsides. It’s an entertaining video—silly, informative, aesthetically pleasing. At four-and-a-half minutes long, it’s a roundabout way for this email marketing provider to sell its “second brain” services, but it hits on many of the best practices more brands need to learn if they’re going to stay competitive in today’s social media and mobile-driven environment. 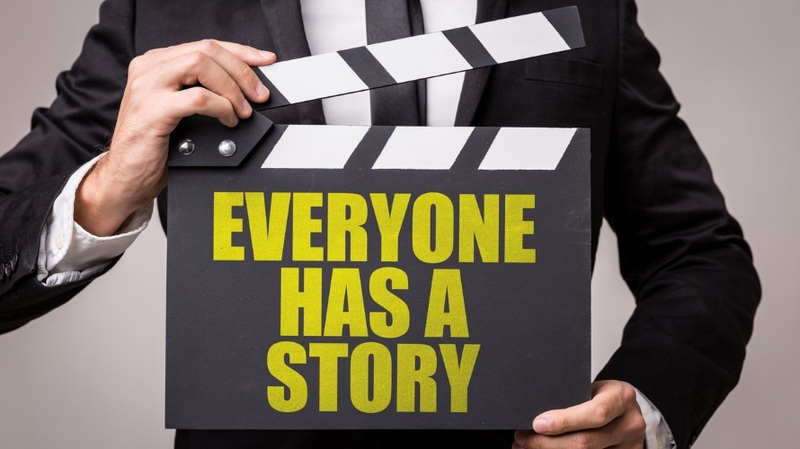 As people make a decisive shift toward consuming most messages on their mobile devices and in their social media feeds, marketers, brands and advertising professionals must change the way they tell brand stories. Unfortunately, many are addressing this transition all wrong, especially when it comes to mobile video. When consumers grab their smartphones, they hold them vertically. This is a basic, well-known fact, yet it has failed to change the way many creative teams build videos that are most likely to be consumed on mobile devices. When brands fail to build within a video format that matches the preferred vertical aspect of smartphones, they create unnecessary friction for prospects. Does it matter? On average, consumers decide within three seconds whether to swipe or stay on any digital asset. Three seconds isn’t much time to deliver content that will get a prospective customer to stop swiping and start watching what’s on their screens. When format can be the first factor in this near-instant decision-making process, it’s important to format for aspect ratio, as well as length preferences. It takes an extra step to pump up the volume on videos in a social media stream, and plenty of consumers skip that step. Don’t ignore such behavior patterns. Create videos that work regardless of sound. For example, if you’ve created a vertical video (see above), try splitting the screen, using the top half for footage and the bottom half for a graphic overlay. Brands can also use on-screen text to convey their messaging, instead of relying on closed captioning. Working within the limitations and opportunities of mobile and social norms, marketers must use ad space in a more dynamic fashion than other formats allow. Mobile-oriented consumers are used to increasing levels of personalization, and messages that miss the mark stand out—but not in a good way. Marketers need the tools to recognize where each individual is in the customer lifecycle, to target audiences appropriately and to create dynamic video content that meets the needs of multiple audiences of one. If, for example, your viewer just bought a car from you, the video likely to grab his or her attention is not one asking them to make a purchase. However, you could build on your retention strategy with that customer by delivering a video that teaches them some basic vehicle maintenance, or a video that gives them a tour of features in their new ride. Recognize the right message for a consumer at the right point in time, and target audiences with content specifically relevant to them. What does all of this have to do with the dinosaurs I mentioned above? Well, no one wants to stop scrolling through his or her Facebook feed to watch a sales pitch, especially when there are so many channels delivering such a steady stream of marketing messages.